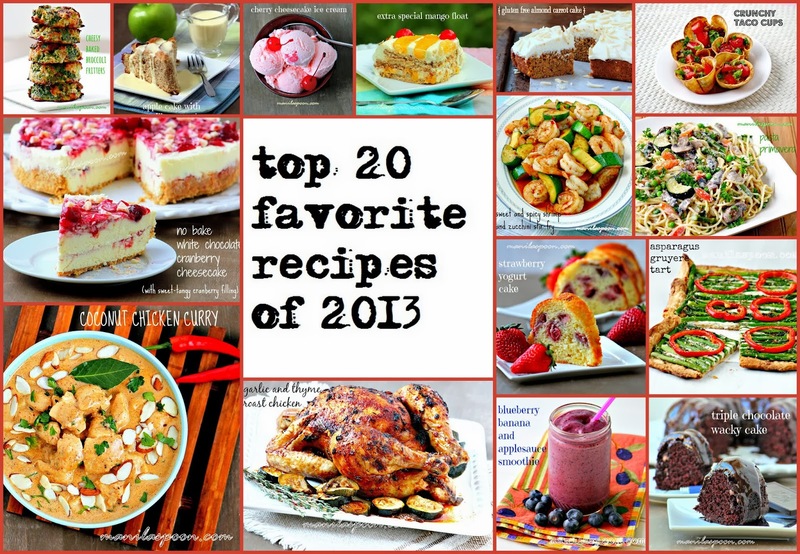 Now that 2013 is done and gone, let’s recap some of the best and well-enjoyed recipes in our blog for 2013. Please enjoy! Please enjoy all the above recipes in 2014 and beyond….. I absolutely loved the No Bake White Chocolate Cranberry Cheesecake!!!! I also made it with Raspberries!! SOOOOOOOOOO good!!! Going to try many of the other recipes, and look forward to seeing what you have for 2014!! Thank you for your postings!!! Oh, I am so happy you enjoyed our favorite cheesecake! Thank you so much for letting us know and hope you enjoy the rest of the recipes, too. G'day! A great round up Abby, true! Happy New Year to you and your family! Hope it is a good one for all too! Thanks, Joanne! Hope you have a wonderful 2014, too!